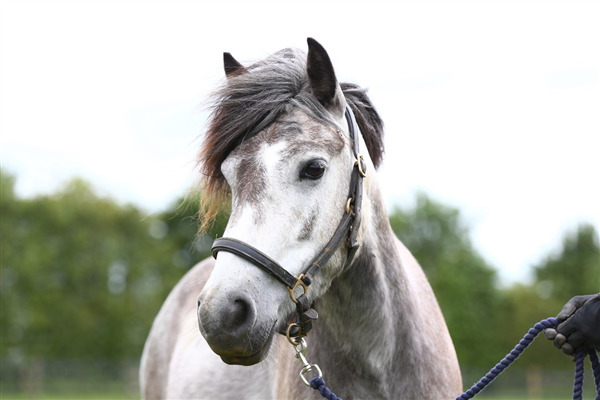 A preliminary investigation into the online sale of horses has led national pet charity Blue Cross to call for closer scrutiny of horse sales across the board. In the first instance the charity has issued initial recommendations on how the equine industry can take steps to help reduce potential welfare risks involved with sales. 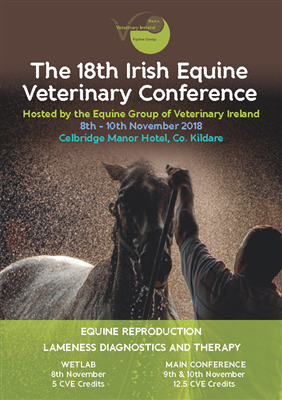 The 18th Irish Equine Veterinary Conference is running from 8 to the 10 November 2018 at Celbridge Manor Hotel, Co. Kildare and BEVA members can attend for the same price as Veterinary Ireland members. 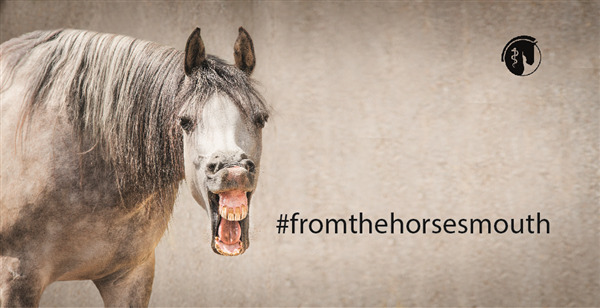 Equine abdominal surgery took a dramatic leap forward in the 1970s. 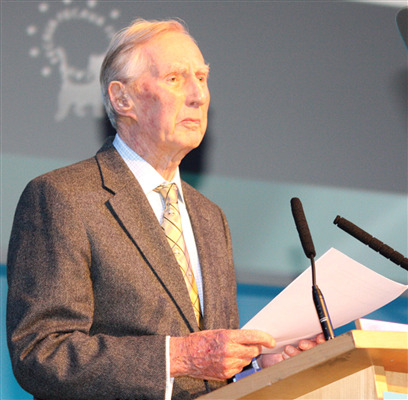 At the forefront of that process in Europe was a German equine surgeon, Bernard Huskamp, who died on July 17th 2018, aged 87. He was the son of a veterinary surgeon who in the 1960s had built up a mixed practice in the small town of Gescher, near Münster, specialising in poultry diseases. Bernard took over the practice from his father in 1960, but was increasingly drawn to equine surgery after reading about the success of similar practices in the USA. 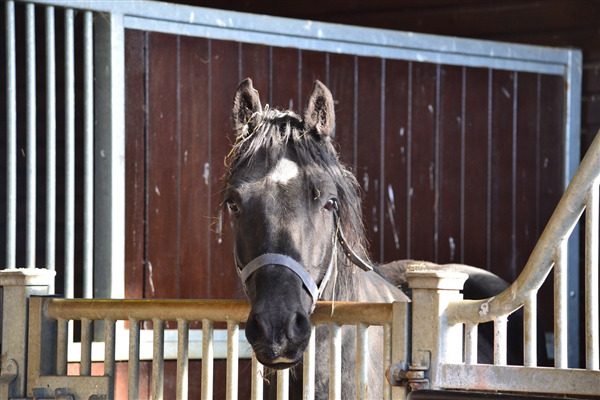 In its eighth and final year the annual National Equine Health Survey (NEHS) has confirmed its importance as an accurate tracker of endemic equine disease in the UK. 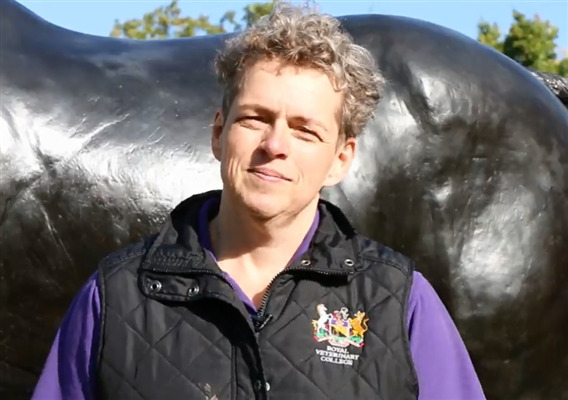 The results of the 2018 survey remain consistent with previous survey results, providing a clear sense of what continues to affect the health of British horses year on year, helping equine specialists to benchmark and educate on current and predicted equine health priorities. 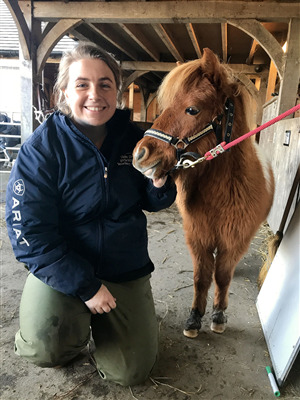 As a two year graduated mixed practitioner, my opportunities for equine castrates can be few and far between, so when I saw the advert on the BEVA website I jumped on the opportunity to be a part of a BEVA Trust Castration Clinic.